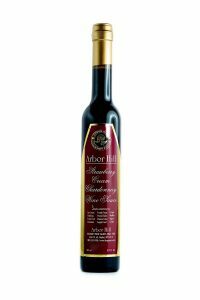 The Wine Syrups were the first members of the now famous Arbor Hill gourmet foods family. We started making this product in our home kitchen, where the whole family was involved. We bottled it in small clear glass bottles, tops tightened by hand with hand written labels. We use all natural ingredients. 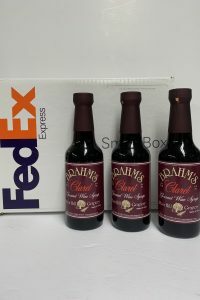 The Claret is wonderful on ice cream, cheesecake and as a breakfast syrup. 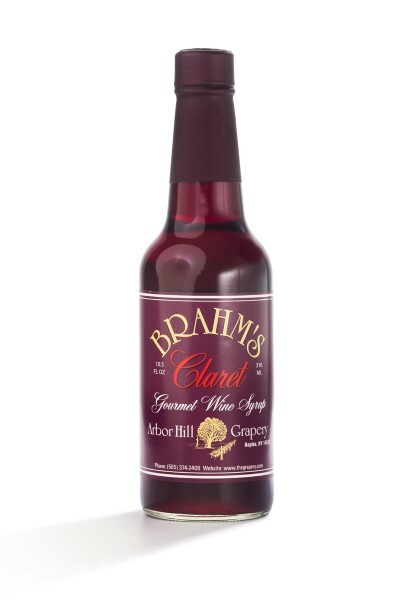 Of the two varieties, we offer the Claret Wine Syrup is a bit more fruity than the Sherry Wine Syrup. 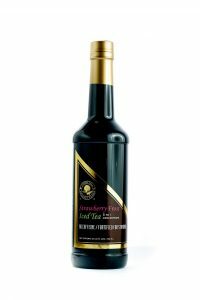 You can use this product in any recipe to add the wonderful wine flavor. We have more uses in our online cookbook. 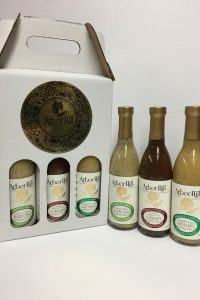 Tip: Take any Arbor Hill wine syrup and spoon it into yogurt for a wonderful unique taste.